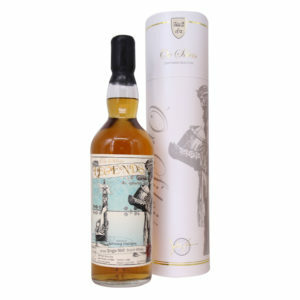 One of the most strongly flavored Scottish whiskies, epitomized by it’s distinct profile described as smoky or peaty. 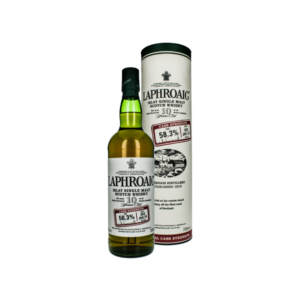 Laphroaig whiskies can be quite divisive, loved by some while leaving others shocked, but we absolutely love them. 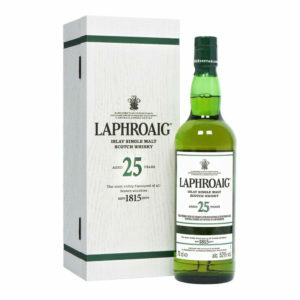 Laphroaig has been the only whisky to carry the Royal Warrant of the Prince of Wales, which was awarded in person during a visit to the distillery in 1994. The 15-year-old is reportedly the prince’s favourite Scotch whisky. 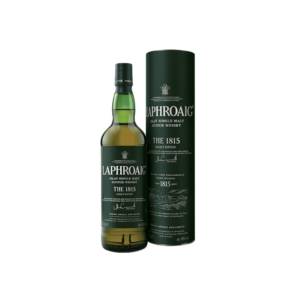 Laphroaig distillery was established in 1815 in an area known as the head of Loch Laphroaig on the south coast of the Isle of Islay.  It was founded by Donald and Alexander Johnston, both from Clan Donald. The last descendent of the Johnston family was Ian Hunter, who died in 1954 and left the distillery to one of his managers. 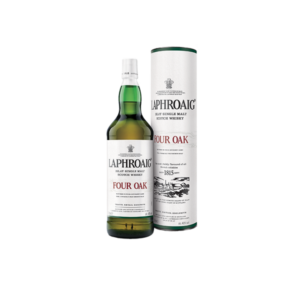 Through a series of acquisitions, the company came under control of Fortune Brands which eventually became Beam Inc. With Beam’s acquisition by Suntory Holdings in 2014, Laphroaig is now owned and operated by Suntory. Nonetheless, their whisky is still incredible.